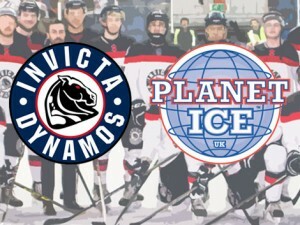 The Invicta Dynamos are pleased to announce that negotiations with Planet Ice, Gillingham have concluded and that the club have agreed terms with the rink for the upcoming 2018/19 campaign. After the conclusion of the 2017/18 season the Dynamos’ agreement with Planet Ice was up for review but discussions have now come to a close with a deal reached to keep the team in the NIHL South’s top tier and at Gillingham ice rink. Club Director and Secretary Jackie Mason said, “We are pleased to have successfully concluded our negotiations with Planet Ice and to secure our position in our home rink for the upcoming campaign. 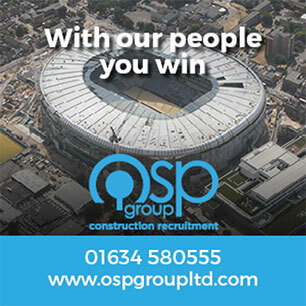 We appreciate supporters are keen to hear about the roster for the new season however, as a club, we felt it important to reach and confirm our agreement with the rink before making any further announcements. With this now complete, and on the back of the league meeting this weekend, our full focus will then turn to completing and announcing our roster for 2018/19 over the course of the summer. Head Coach Kevin Parrish has been working hard behind the scenes and we anticipate beginning player announcements soon”.